Home / Automotive / News / Could Formula 1 Be Introducing A New Team In 2018? An exciting new competitor may return to the world of Formula 1 in 2018. The Italian Maserati team is rumoured to be in discussion with Sergio Marchionne and Haas on returning. Ferrari is said to be in the planning phases of rebranding its partnership with the Haas team to introduce Maserati into the Grand Prix again. The rebranding would involve Maserati being the focus of Haas' marketing campaigns. If the deal goes through, Maserati would be paying Haas €20 million to brand the Ferrari engines and become the image of Haas' branding. In return for this, Ferrari has requested a larger influence in Haas' driver line-up. Maserati claimed the winning title back in 1953 and 1957 with Juan Manuel Fangio but Maserati has not competed in Grand Prix racing for 50 years. Maria Teresa de Fillipis, the first woman to compete in Formula 1, also joined the Maserati team in 1958. Although Maserati hasn't directly competed, they still have ties with competing teams as Ferarri relies on Dallara, a Maserati partner, to supply its Formula 1 chassis. 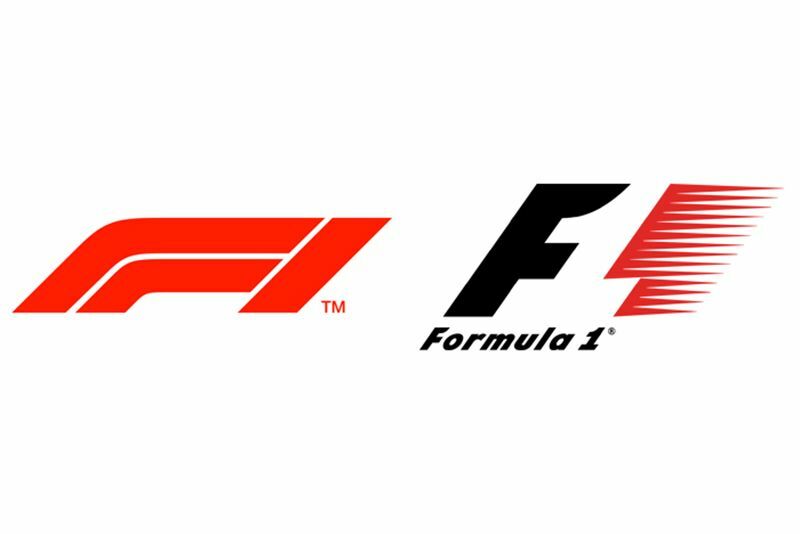 2018 could be an exciting year full of change and stronger competition that could alter the course of Formula 1 racing, let's hope it's for the better!